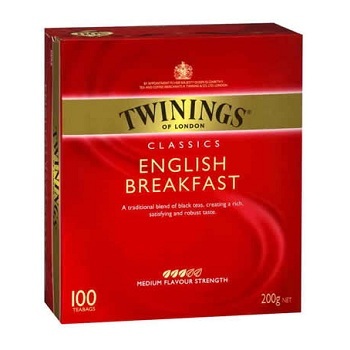 In 1706 Thomas Twining started selling fine teas in England. 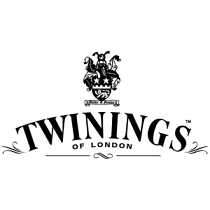 Today, Twinings still sells some of the world's best teas from the original shop in the Strand, London, and in more than 100 countries throughout the world. 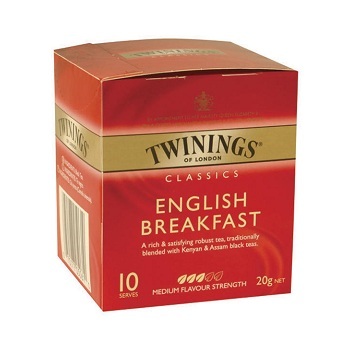 A rich and satisfying robust tea, traditionally blended with Kenyan and Assam black teas. Can be enjoyed at any time of the day – not just for breakfast. With or without milk, sweetened or unsweetened. 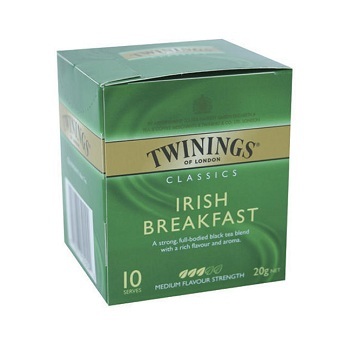 Tea bags in a choice of pack sizes. 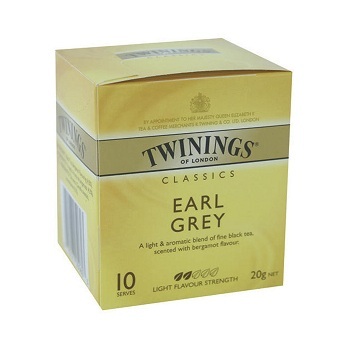 A strong full bodied black tea blend with a rich flavour and aroma. 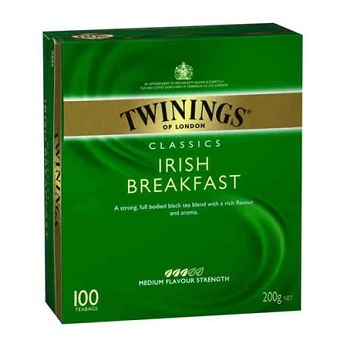 Best served with milk and sweetened to taste to bring out the best flavour. 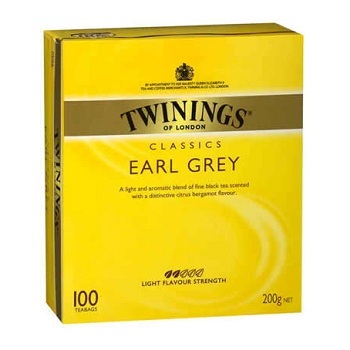 Light and aromatic, the tea has a distinctive citrus bergamot flavour. 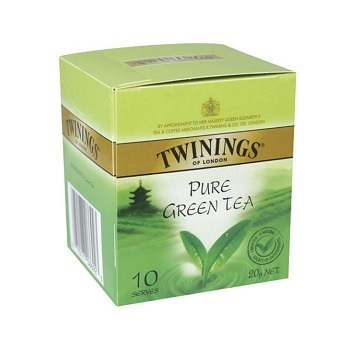 Enjoy this tea morning or afternoon, whenever you need an energy boost. Have with or without milk. 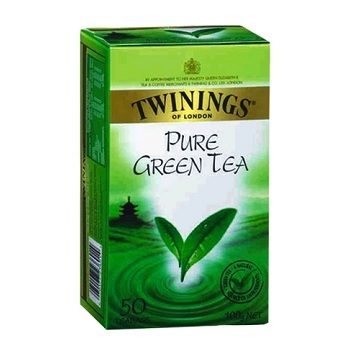 Twinings use only the finest green teas in Pure Green Tea, blended to produce a light, fresh tasting tea that is golden in colour. For the perfect cup of green tea, use water that has been boiled and allowed to cool off slightly, and brew for between 1 and 2 minutes, according to taste. 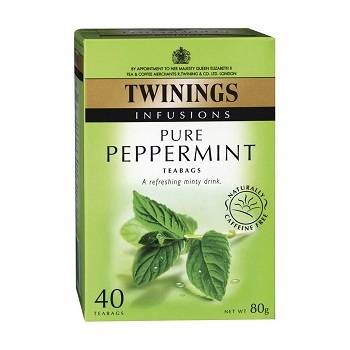 Twinings Pure Peppermint is lively and refreshing. 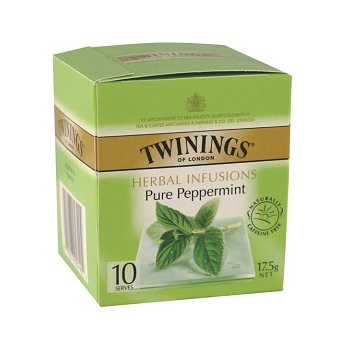 Peppermint is ideal after a meal as it's reputed to aid normal digestion. Ideal at any time of the day, especially after a large meal.